In hiatal hernia, part of the stomach protrudes into the chest cavity through an opening. Hiatal hernia makes stomach acids to get into the esophagus, the pipe that carries food, liquids, and saliva from the mouth to the stomach. You may also suffer from frequent heartburns and other serious symptoms. Some foods are known to worsen the symptoms. But you can mitigate the symptoms by maintaining a healthy diet and making some lifestyle changes. Transitioning to a hiatal hernia diet may be a bit of a challenge, but with a mix of creativity, you will probably enjoy the process and pretty soon you will find yourself looking forward to meal times! We have compiled a list of the foods that will not only help you manage a hiatal hernia but also get your taste buds ticking. Have a look. 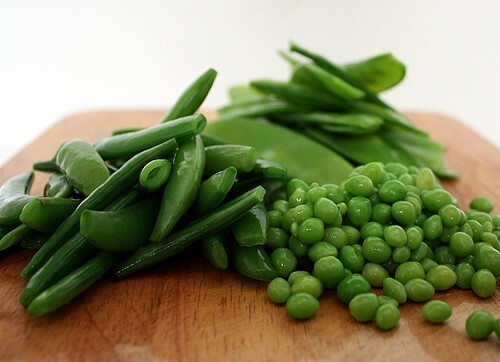 Green beans and peas are excellent sources of fiber, vitamins, and minerals. They not only help you maintain a healthy lifestyle nutritionally, but also do not cause stomach acidity, thus saving you from the uncomfortable acidity. Try out a tasty green bean casserole or stir fried pea and shrimp that will surely titillate your taste buds. Sounds cliché right? Water is powerful and vital for proper function of the body. Drinking water is probably the healthiest alternative to the carbonated drinks. 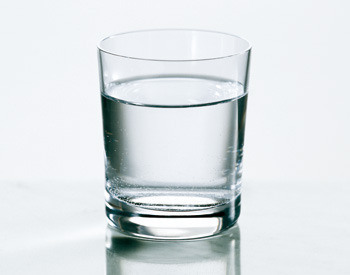 Regularly drink water to keep your body hydrated and free from heartburn. 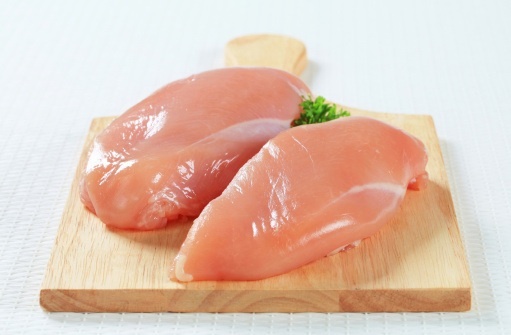 Even though any type of lean meat will do just fine, fish and chicken make it to the top of the list, not only because they are delicious, low in fat and versatile, but also because they provide your body with essential nutritional requirements that will significantly reduce the acid level in your stomach. The effect of apples on stomach acidity is somewhat a paradox. While apples contain malic acid that actually causes the stomach to be more acidic, the digesting process right from the mouth to the stomach somehow neutralizes the acidic effect of apples and neutralizes the belly. 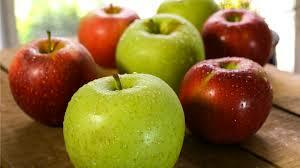 Apples are also packed with fiber that improves your bowel movements. 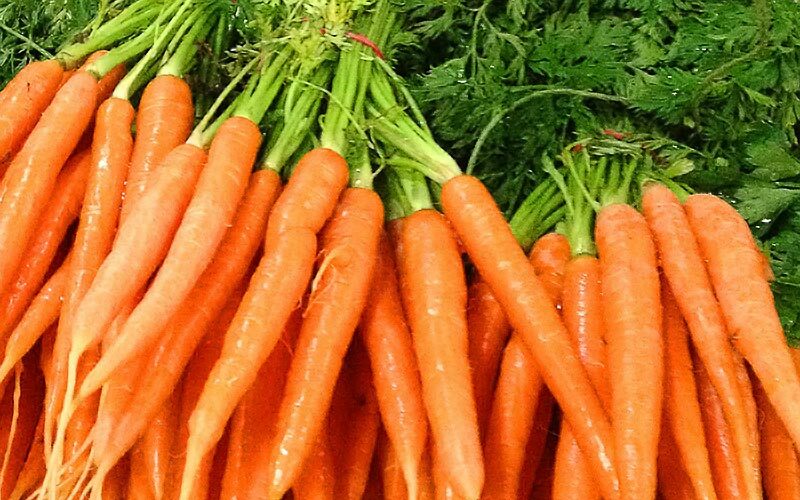 Carrots contain natural alkaline that helps neutralize stomach acidity. If you can’t stand eating carrots, then you should probably try taking carrot juice mixed with other natural juices that will soothe your stomach. If you prefer cooking them, then steaming with a bit of water should do the trick. 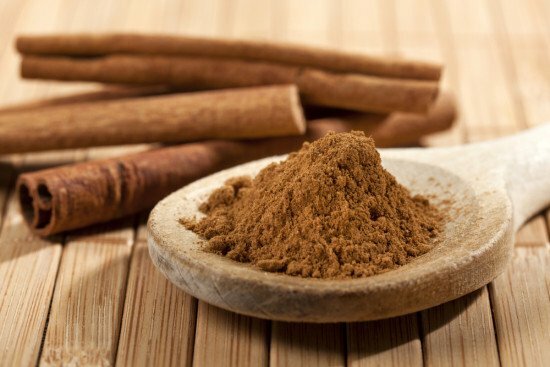 Cinnamon provides a tasty way of soothing and calming the stomach and also helps in reducing the stomach acids. It acts as a natural digestive aid and is one spice that you want in your diet if you have hiatal hernia. Brown rice, oatmeal, and bran are the most recommended types of bran for people who are on a hernia diet. 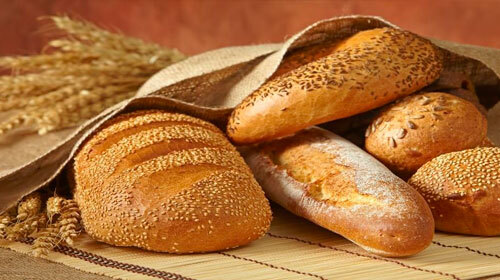 They promote healthy digestion because they are rich in fiber and are packed with essential nutrients. 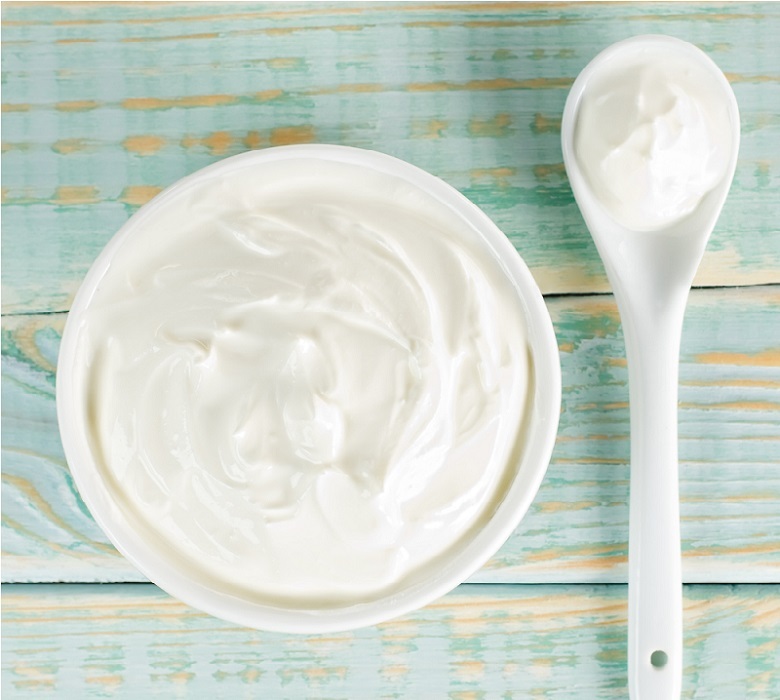 Usually, a broad category of snacks is not recommended in your diet if you have hiatal hernia. Most snacks are high in fats and contain loads of spices that would spell disaster for you. But it is not all dark and gloom if you are managing hiatal hernia. Rice cakes, low-fat yogurt, and salt pretzels will do fine in your diet. Before starting on a hiatal hernia diet, make sure you get advice from your doctor, especially if you are expectant or have a preexisting condition. Coffee and nicotine-based drinks. Even decaffeinated coffee should be avoided as well. Instead of frying all your food, make a switch to boiled, baked or broiled foods. Opt to steam your vegetables instead of using oil to fry. Preferably use water to steam. You want to stay away from spicy seasoning and only stick to the basics. Also, opt for healthier seasoning such as sea salt instead of normal salt. Eat your meals two or three hours before bedtime. Also, avoid lying down immediately after eating to avoid reflux. Avoid bending or any physical activity that will force you to bend immediately after eating. Eat small portions frequently throughout the day so that your belly is not empty at any given time, nor too full, both of which cause acidity. Also, make sure that you thoroughly chew your food to prevent the excess production of gastric acids. Wear loose fitting clothes around your belly to avoid putting too much pressure on that region. Mostly hiatal hernia diet and lifestyle changes cause significant changes in making you better. Over-the-counter antacids can come in handy when the situation worsens. Occasionally, surgery may be needed for severe cases of hiatal hernia.